Veterinarian (a.k.a. 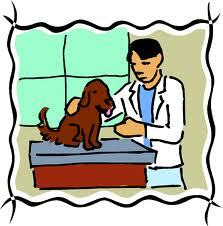 Veterinary Doctor) deals with the treatment, care and handling of domestic pets, farm animals, zoo and national park animals, sporting and laboratory animals. Pharmacy, a field related to health and biomedical sciences deals with preparation, dispensing and appropriate use of medication. 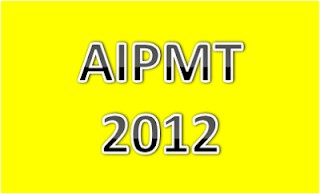 There are several programmes offered by various universities in India in this field. Careers360 has come up with the ranking of India’s Best Pharmacy Colleges. According to their survey in 2011, here is the list of Top Pharmacy Colleges in India. 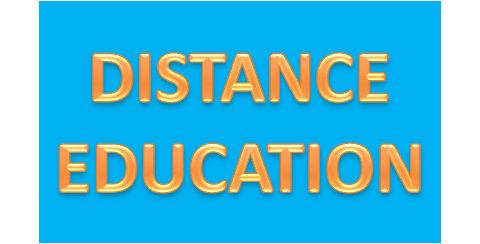 Distance Education or Distance Learning is a method that focuses on teaching students who are not physically present in a traditional educational setting such as a classroom. 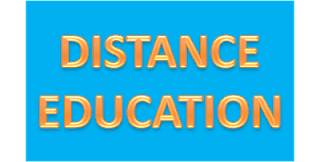 Thus Distance Learning Institutes in India provide access to education where the source of information and the students are separated by distance and time. Careers360 has come up with the ranking of India’s Best Distance Learning Institutes. According to their survey in 2011, here is the list of Top Distance Learning Institutes in India. In compliance with the directive of the Hon'ble Supreme Court of India, the Central Board of Secondary Education, Delhi, would be conducting the All India Pre-Medical/Pre-Dental Entrance Examination, 2012. This entrance examination is being conducted exclusively for the 15% merit positions for the Medical/Dental Colleges of India as specified in the directive of the court and will be governed by the rules and regulations specified for the same by the Government of India, Ministry of Health and Family Welfare from time to time. UPSC published Advertisement No. 01/2012 for various job positions. Selected candidates will be located at in various Government of India Ministries and Departments. Candidates should apply Online at UPSC website http://upsconline.nic.in on or before 02/02/2012 and the print out of the system generated application should be send to the Joint Secretary (Recruitment), Union Public Service Commission, Dholpur House, Shahjahan Road, New Delhi - 110069, on or before 16/02/20112. Indian Air Force invites spirited and zestful men and women to join the Indian Air Force as Commissioned Officers in flying, technical and Ground Duty Branches. Eligible Graduate and Post Graduate, male and female Indian citizens. 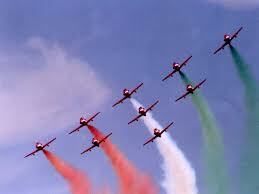 Refer www.careerairforce.nic.in for further details. The AFCAT Question Paper of two hours duration will have 100 questions. All questions will be of three marks each. For every correct answer the candidate will get three marks and for every wrong answer one mark will be deducted under negative marking.